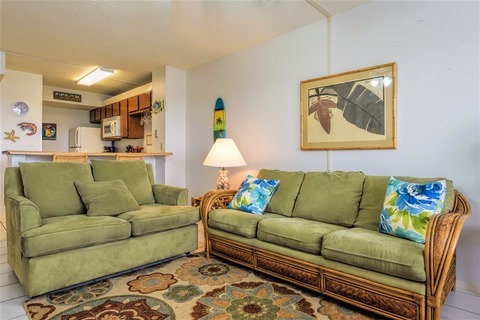 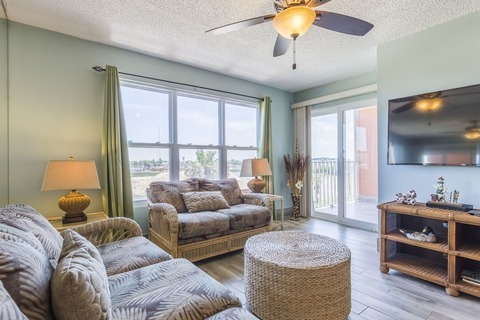 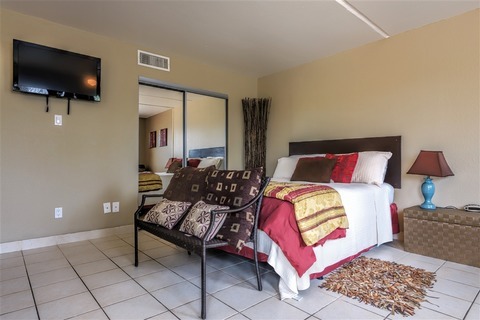 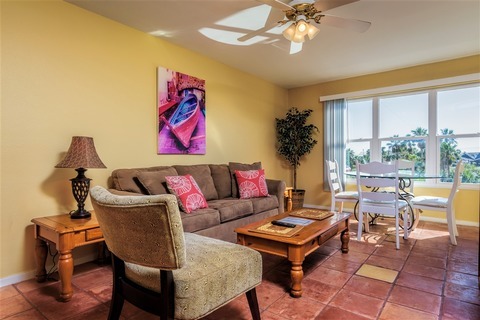 Whether you are looking for a South Padre Island vacation rental for the family or a cozy condo in the Texas Gulf Coast to rent for just a few guests, Gulfview II Condominiums provides an economical way to enjoy spacious accommodations, wonderful amenities, and all that South Padre Island has to offer. 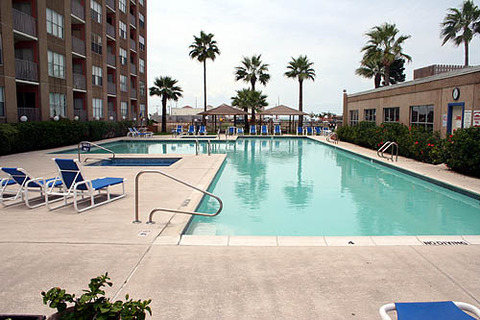 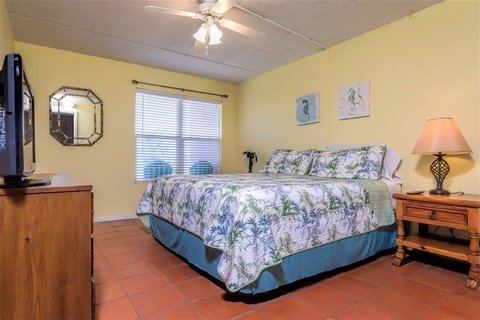 Located next Schlitterbahn Beach Waterpark, and just minutes from the beach, Gulfview II Condominiums provides guests with a large pool, three tennis courts, a clubhouse, 2 hot tubs, and laundry facilities. 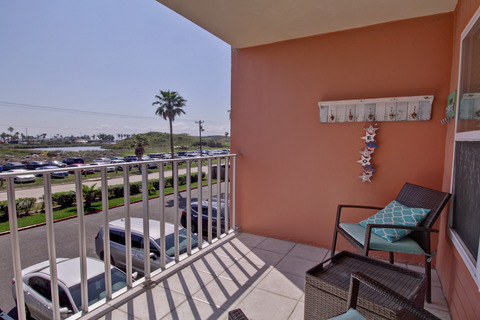 Looking to explore South Padre Island, Texas? 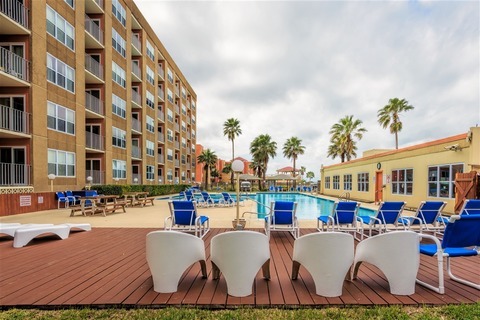 South Padre Island offers a free bus transportation to variety of restaurants and bars, entertainment and all the shopping this Texas Gulf Coast has available. 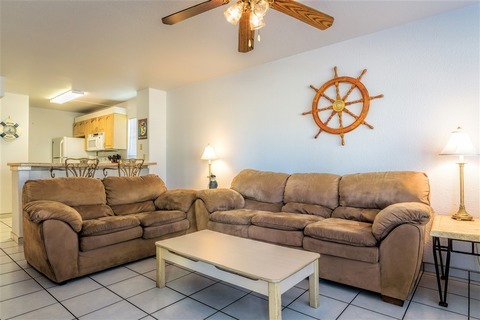 Use the search above limiting the search for our vacation rental properties by Gulfview II Condominiums only.